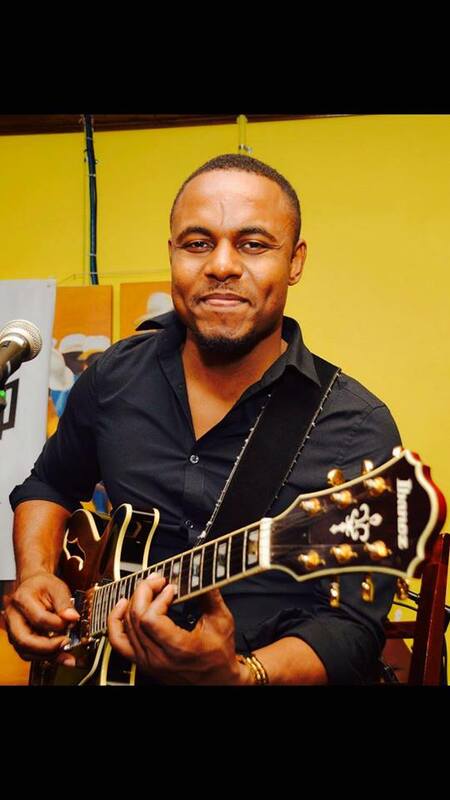 Wilson Pierre is one of the most talented Haitian guitarists for the past 16 years. Bachelor degree in Music Education, and he is also involved in Solo Performance, Duets and Bands Projects. 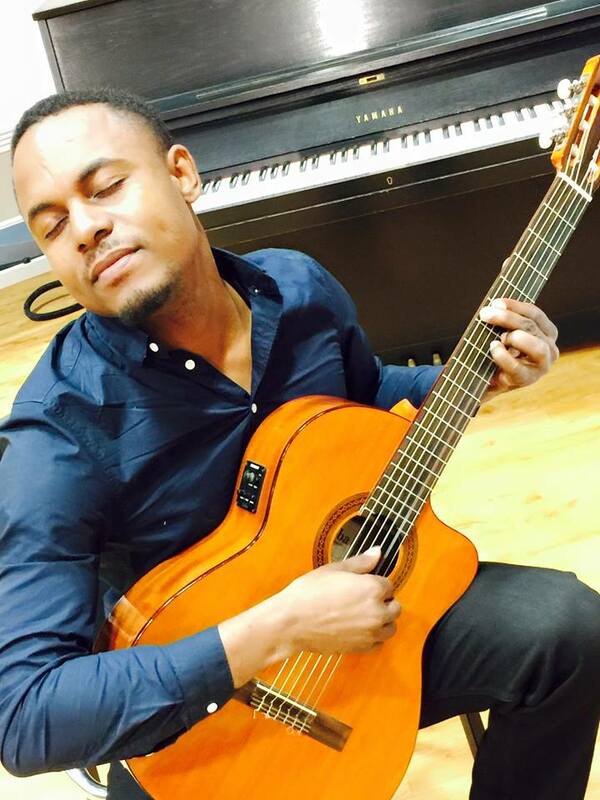 Wilson's style incorporates elements of progressive and contemporary jazz, Classical Guitar, Blues, Bossa Nova, Gospel, Haitian Folk Jazz, Haitian Kompa... His ability to reach most any listener is a trademark that surprises fans and peers alike. Willing to perform at any event such as: Wedding, Engagement party, church activities, banquet, Anniversary, date party & More.